So far, the fan has never run since I don't push the system. 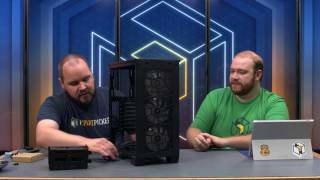 Maybe they could consider a fanless model in the future? Man are the cables stiff which made for an interesting time getting the 24-pin CPU cable connected but when all is said and done I'm satisfied with how it performs. 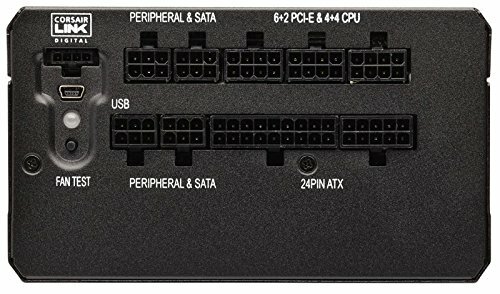 In hindsight the EVGA P2 Platinum PSUs might have been a better option but having the Link software (even though I also have it on my CPU cooler) is actually nice for measuring efficiency and load. It was doing Platinum rated efficiency at 300 watts which is awesome! 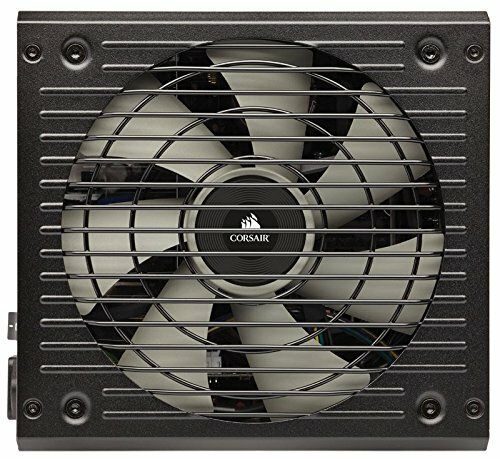 Corsair 650W 80+ Gold Fully Modular ATX Power Supply - I think the addition of 0 rpm fans when not under massive load is a great addition. Even while stress testing and GPU benchmarking it hardly spins. 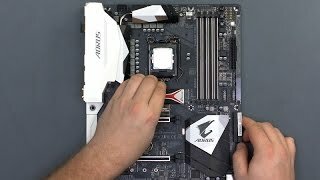 Adds to the relatively quiet profile of this build. modular cables had lots of unnecessary plugs for me, but other than the extra bulk, it was easy to install, decently small and quiet, and had nice modular options. 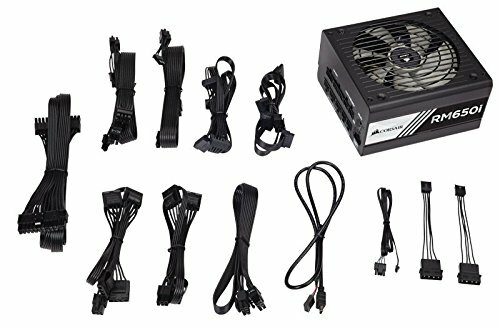 Excellent PSU with fantastic voltage regulation, efficiency, and ease of use. 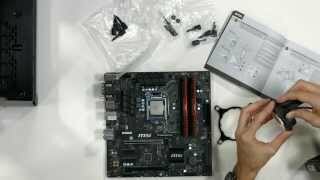 Very good PSU. 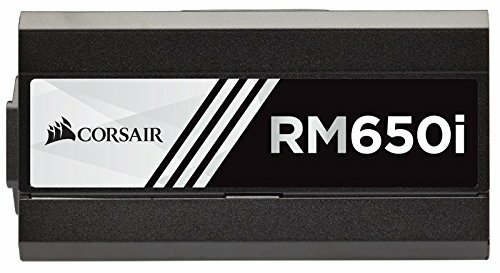 Can set fan speed manually with Corsair Link. 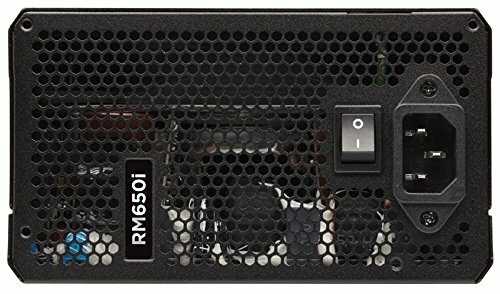 Very quiet PSU and the fan rarely turns on. Good quality components so it should last. Only downside it the price, which is too steep considering the competition from EVGA currently. 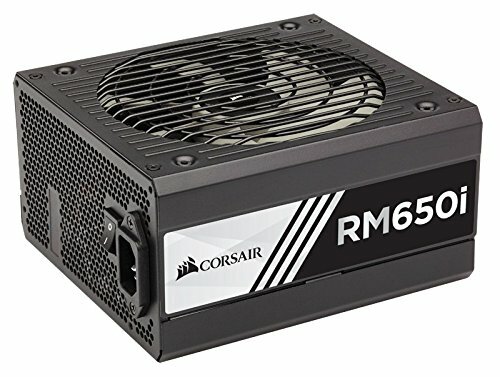 Just a PSU. Modular. No noise. And that's all.